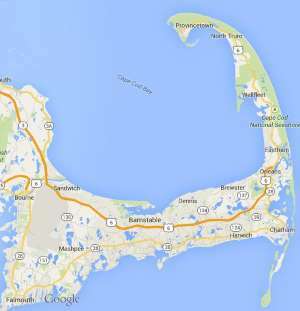 Cape Cod Other Services » Other home improvement or home maintenance related services. Free estimates from local Cape Cod other services companies. Get quotes on your other services project in Barnstable, Brewster, Bourne, Chatham, Dennis, Eastham, Falmouth, Harwich, Mashpee, Orleans, Provincetown, Sandwich, Truro, Wellfleet or Yarmouth, MA. Other home improvement or home maintenance related services. Property line survey for a new home build. I need to have the snow removed from my driveway and on the street in front of my mail box. I live at 18 Treetop Lane in East Falmouth (part of the Yearling Meadows Development which is at the intersection of Sandwich Road and Bittersweet.. The road in front of my house is plowed and I have dug a pathway from the street to my front door. I am looking for residential snow plowing in Bourne. Would like shed and shed roof washed and cleaned. Probably needs power washing ir something like it.